To Try Hockey For Free, follow this link. We have the "Try Hockey For Free" to expose your child to the sport and hope that you will sign your child up for our Learn to Play Hockey program. Equipment is required for ths program. There are many places you can go to purchase hockey equipment on-line. Costs vary but, many youth hockey starter packages are priced under $200. 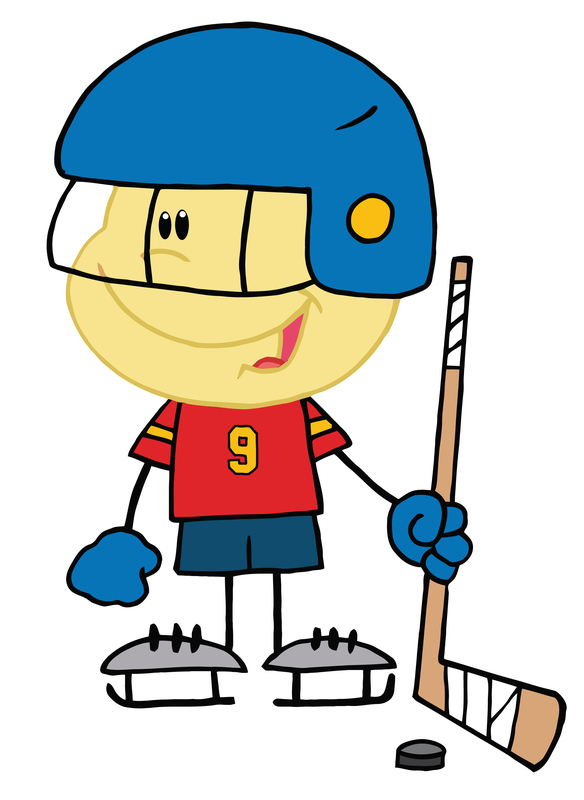 Learn to Play Hockey program runs from November to the end of February. Sessions will be on weekends. Cost is $50/month for first year skaters. To participate in this program, you must be a member of USA Hockey. Go to www.usahockey.com to register. Registration is free for players 6 and younger. (Birth Year 2012 and younger) However, you still need to register.